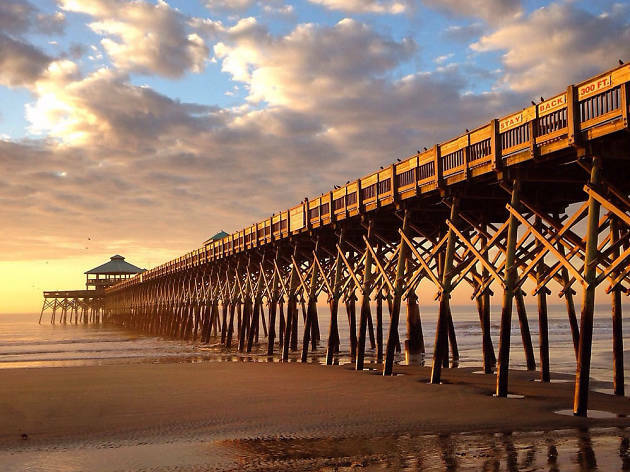 One of America’s most atmospheric and inviting cities, Charleston is easy to fall in love with. 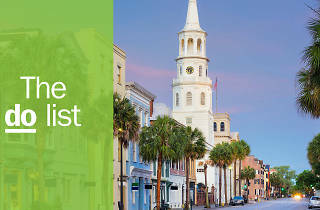 The Holy City - the oldest and largest city in South Carolina - was founded in 1670, and locals enjoy intimate access to breathtaking historical sites. While Charleston’s well-preserved architecture and Southern hospitality deservedly win raves, it’s the dining scene that has garnered international attention. Visit the best restaurants in Charleston and you'll encounter impassioned chefs serving their unique takes on traditional recipes and heirloom ingredients. 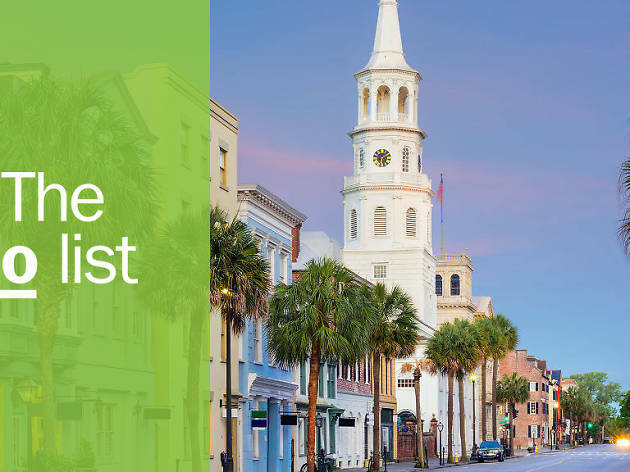 If you check out all of Charleston’s best things to see, do, eat and drink, you’ll no doubt understand why it has been named the world’s best city to visit by numerous media outlets. 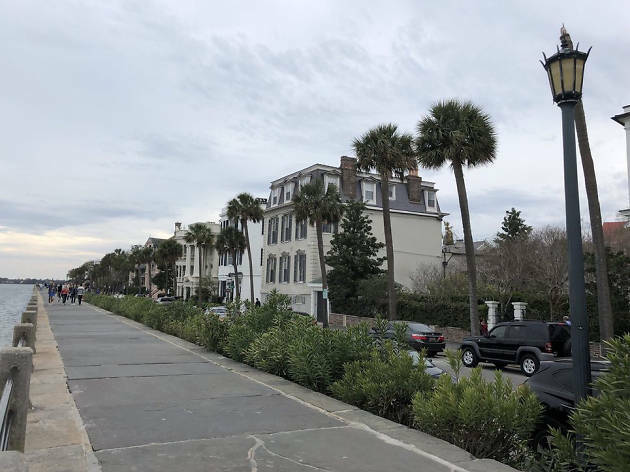 What is it: An old defensive seawall-turned-promenade that runs along the Charleston peninsula. 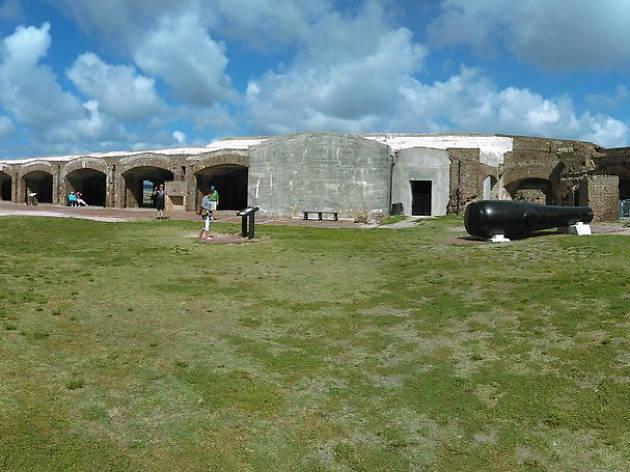 The Battery also refers to the area that includes the southern tip of the peninsula where the Ashley and Cooper Rivers flow into the Atlantic. Why go: Stroll along the promenade and enjoy the breeze with views of the harbor and historic antebellum homes. Pick up a sandwich at Fast & French and picnic under an oak at White Point Gardens. Or stick around for fabulous sunset views and catch a glimpse of Fort Sumter. What is it: Operated by the National Park Service, this national monument was the site of the first shots fired in the Civil War, and it served as a Confederate stronghold for most of the war. Why go: The fort is only accessible by ferry, so you’ll get a bonus “harbor cruise” and a bit of history on the way. Once you get there, wander through the ruins of the fort and see actual pieces of history, like mortar shells and crumbling brick walls. What is it: Built in the early 1800s, this former meat/seafood/vegetable market is now a destination for local crafts, souvenirs and food. Why go: The Market is a popular spot for tourists, but it’s not all kitsch. You’ll find a wealth of certified locally-made goods, gifts, and foods. 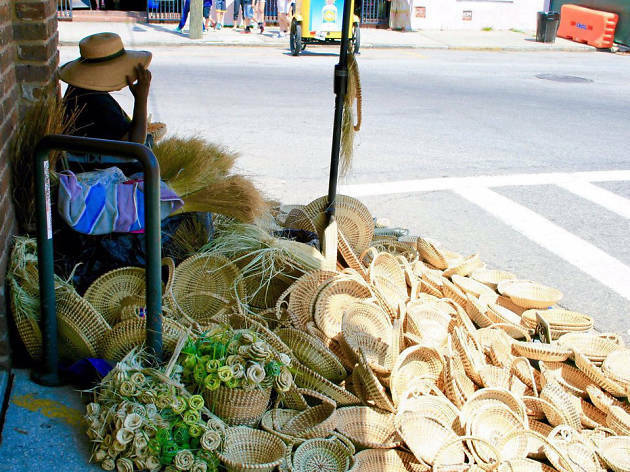 Watch the famous Gullah sweetgrass weavers at work, and purchase a basket to take home. From April-December, the Night Market on Friday and Saturday nights features live entertainment alongside vendors. What is it: A top local pick among Charleston area beaches, known for its eclectic community and growing restaurant scene. Why go: This laid-back beach town features calm swimming areas, popular surf spots, and water sport rentals. Pick a beachfront bungalow for max beach time, and be sure to visit the pier and the county park. Wrap up a day in the sun at one of the many local bars and cafes. What is it: An iconic bridge - also known as the Cooper River Bridge - connecting downtown Charleston to Mount Pleasant. Why go: You’ll see the Ravenel Bridge’s recognizable spires featured in local clothing, logos, and products. It’s a long walk - about an hour one-way - but crossing the bridge affords beautiful views of the area. 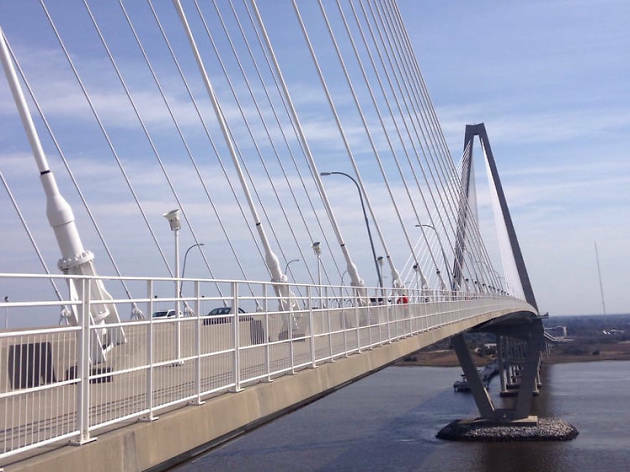 If you’re around in April, challenge yourself to the Cooper River Bridge Run. What is it: An historically significant street featuring vibrant shopping and dining scenes. Why go: Named for King Charles II, King Street is more than 300 years old. Yet through urban revitalization, it is the trendiest, most vibrant street in the city. From the Lower King Street Antiques District and Middle King Street Fashion District to the Upper King Street Design and Dining District, you’ll find hip restaurants, buzzy art galleries, sophisticated cocktails, and fabulous shopping. What is it: A modern Southern restaurant with a dedicated focus on local, seasonal ingredients. Why go: Chef Sean Brock’s modern interpretations of traditional Southern recipes are served in a charming Victorian mansion. You’ll get a feel for the history of Southern cuisine from an ever-changing menu that often features heirloom grains, heritage breed meats, cornbread variations, and decadent greens. The open kitchen addsto the modern, trendy feel. 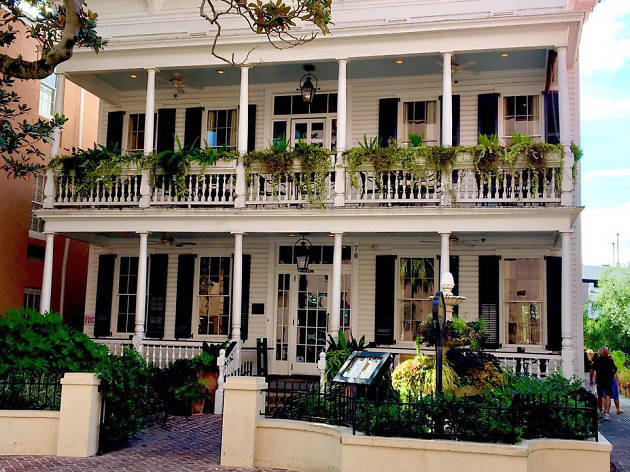 What is it: A cozy, old-school restaurant serving Southern classics from the Low Country. 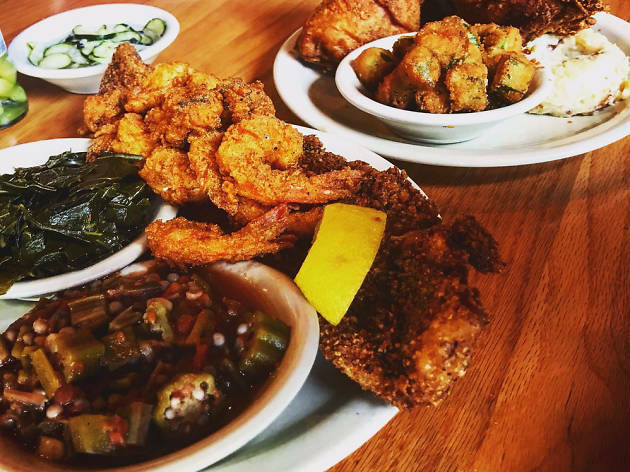 Why go: For an enjoyably traditional meal, Jestine’s offer country cooking favorites such as fried chicken, gumbo, pimento cheese and benne crackers, sweet tea, and other Southern favorites. There may be a line, but it’s worth the wait. Stop by the sweet shop on the way out. What is it: The largest distillery in the state, known for its Original Sweet Tea Vodka. 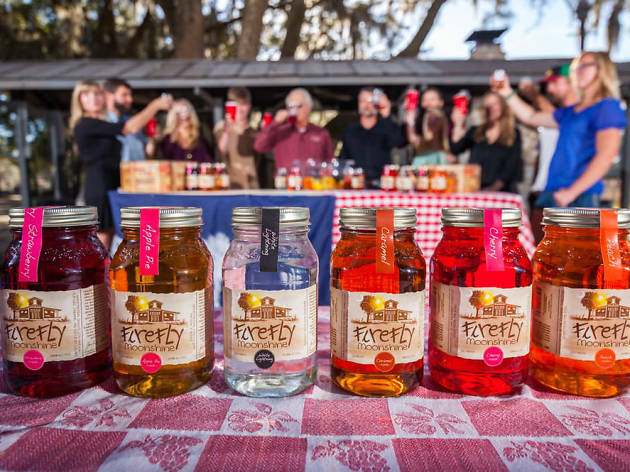 Why go: Firefly has combined a southern favorite - sweet tea - with vodka, to much success. You’ll get to taste their specialty, as well as moonshine and other distillery-only products like Sweet Tea Whiskey on this laid-back - and educational - tour. The grounds are beautiful as well. What is it: One of America’s most lauded performing arts festivals, and a counterpart to the festival held in Spoleto, Italy. Why go: It’s culture on top of culture. 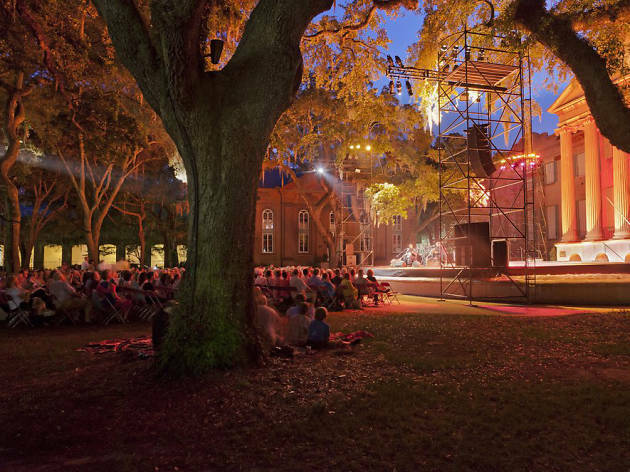 This 17-day event features opera, dance, theater, classical music, and jazz from both established and emerging artists (both domestic and international).. Piccolo Spoleto, a companion festival, features performances from local and regional artists. 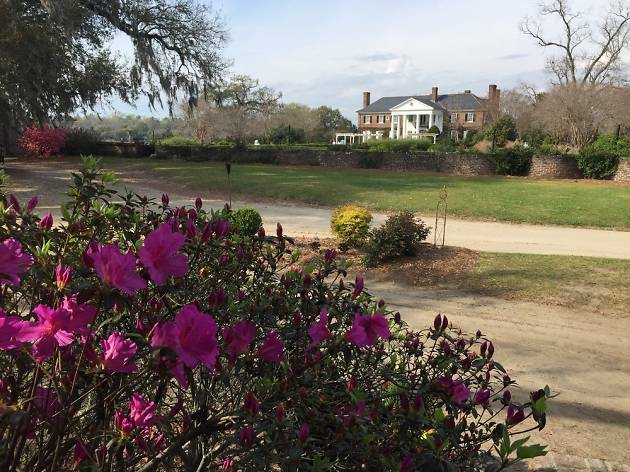 What is it: One of America's oldest working plantations, Boone Hall welcomes visitors while continuing to grow crops as it has for more than 300 years. Why go: Gorgeous, live oak-filled grounds and gardens surround this elegant mansion and historic slave cabins, all intact. Take a walking tour of the house or a carriage tour of the grounds. The plantation hosts a variety of seasonal events, like the popular Lowcountry Oyster Festival in January. 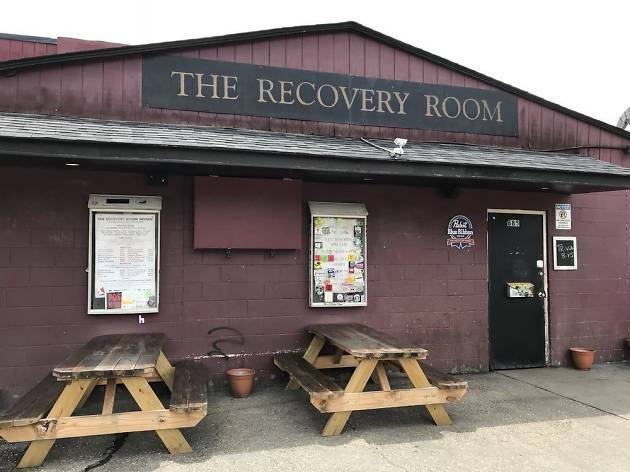 What is it: A local dive bar featuring cheap beer, bar snacks, and late hours. Why go: While Charleston features a wealth of sophisticated cocktail bars, the Rec Room offers a popular, no-frills alternative on King Street. Wander in for a cold one, an arcade game, and maybe some tater tot nachos. At one point, it was the #1 seller of PBR in the world. 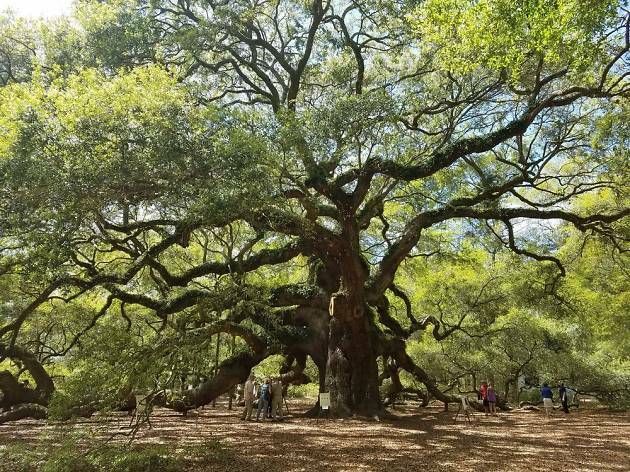 What is it: A massive live oak thought to be more than 500 years old - possibly the oldest living thing east of the Mississippi. Why go: The oak’s 25-foot circumference, 65-foot height, and 160-plus feet of branches is an impressive site to see. It’s also a peaceful spot for a picnic. Sit back and marvel at the sturdy tree, which has survived hurricanes and earthquakes. Nearby Angel Oak Restaurant is worth a stop. What is it: Annual food and wine extravaganza highlights and promotes the very best of Charleston's culinary scene. 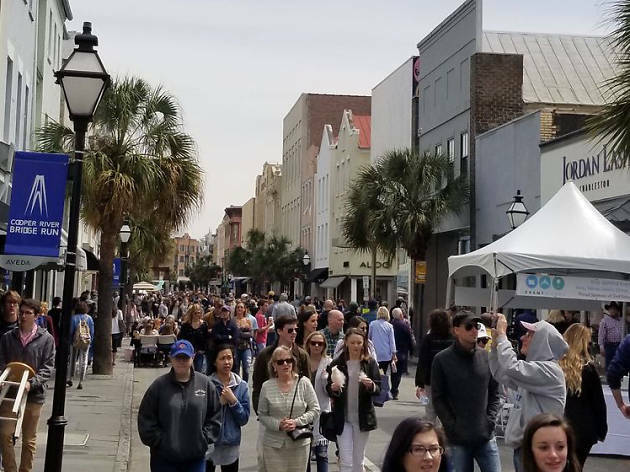 Why go: Held annually in early March (and/or late February), the Charleston Wine + Food Festival lures celebrity chefs from across the country. 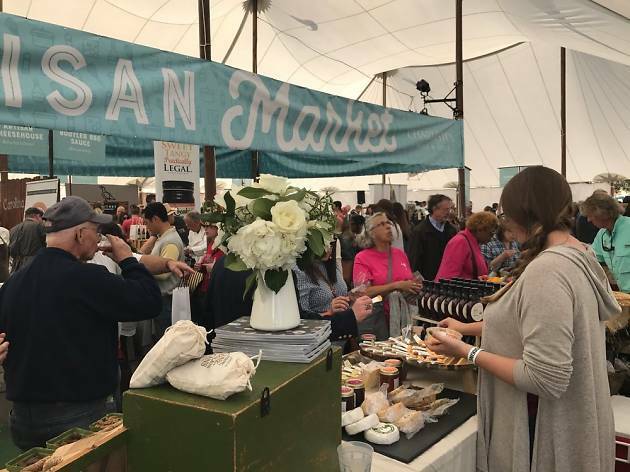 As a non-profit, the festival gives back to the local community in myriad ways, allowing participants to indulge in impressive dinners and tasting events while contributing to a good cause. Hungry for a taste of Charleston's finest eats? The city is home to a number of James Beard Award-winning and -nominated chefs and restaurants, which means that you have plenty of opportunities to have an amazing meal within the Holy City. 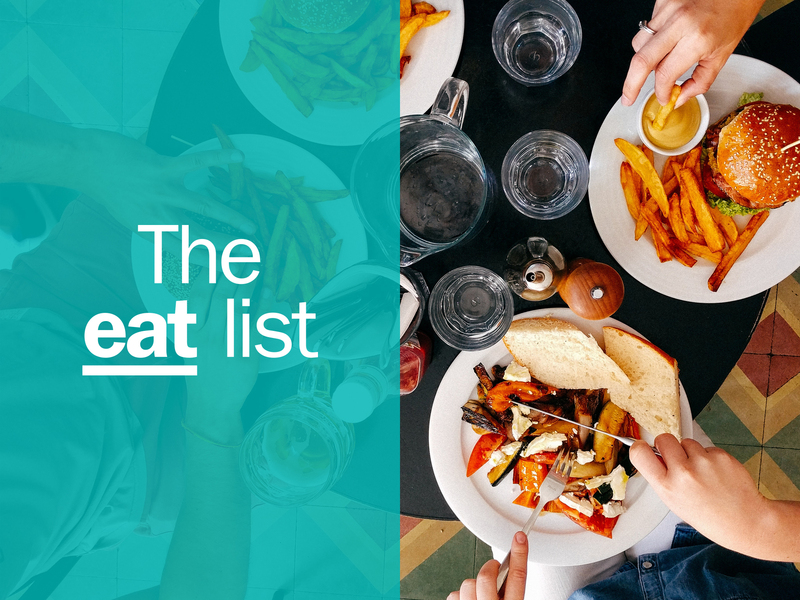 No matter what you’re craving—from fried chicken to pizza to tacos and everything in between—there’s so much great food to be eaten at the best restaurants in Charleston.